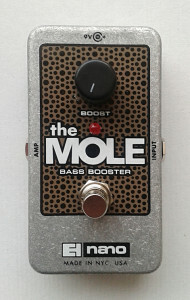 Electro-Harmonix The Mole Bass Booster from Nano series. Made in NYC in 2013. 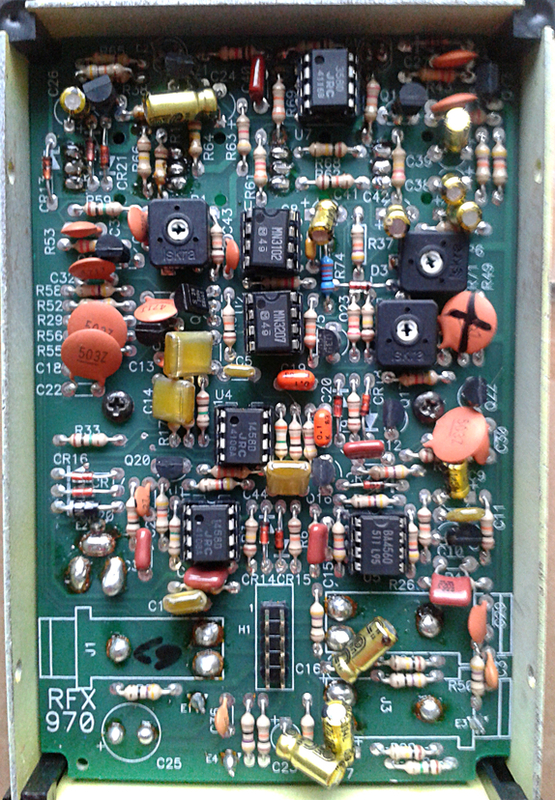 As the one transistor, simple boosters in the EHX family go, here we have the “Bass Booster”. Circuit has pretty much the same topology as all the other simple boosters (LPB-1 and Screaming Bird). The component values are the ones that determine the frequency response and thus, determine if the circuit boost full-range, bass or treble. On full-range, we cut nothing out. On bass, we cut out the high. On treble we cut out the bass. Simple, isn’t it. 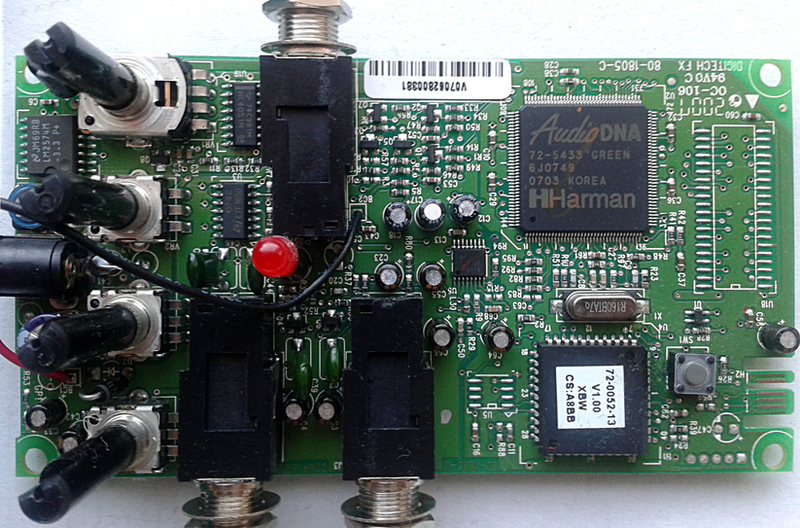 I was expecting to see the same board as for LPB-1, but no. 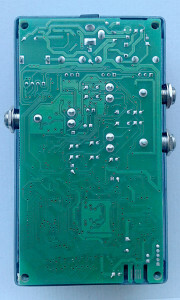 The Mole has its own design, even though the circuit is still simple, one transistor booster. 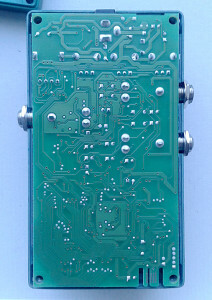 Here we have our modern EHX board with most of the design laid out in SMD, while couple of the caps are through hole. And the transistor is a classic TO-92 packaged device too. BC550C. I think EHX has bought those to last a lifetime. 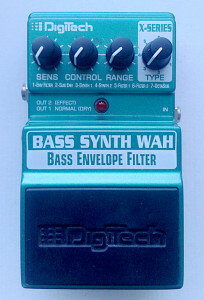 At least this type seems to be the weapon of choice for most EHX pedals calling for NPN transistors. Overall, simple and useful. Why? Useful due to how it sounds. Want to cut the high end off and give some volume for the lows? For very cheap nano series pedal, this is the way to go. While i don’t see myself using this on my main board anytime soon, i think of the unit as a tool to shape the tones in studio sessions. While it is very good unit, the lows tend to need a lot more power to get amplified. You know, your 50W all tube guitar amp will be louder than your 100W all tube bass amp. In reality, this isn’t exactly true, but due to how we humans perceive frequencies, it might as well be. 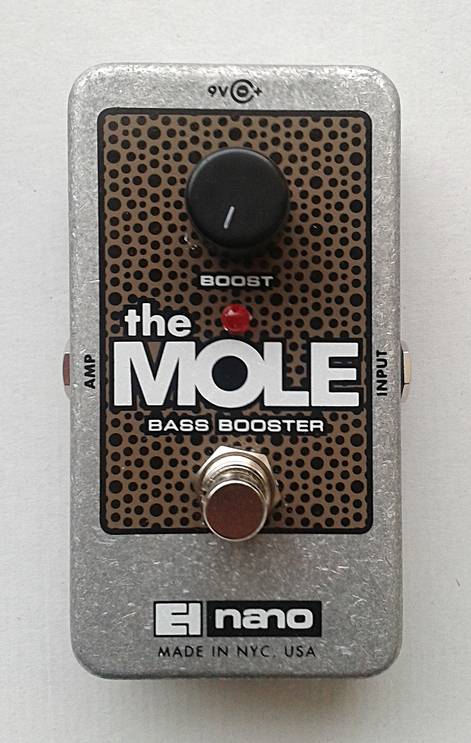 Due to this, the Mole seems a bit sluggish for its output level, when compared to LPB-1 and Screaming Bird. It could be louder, but still. This one gives you decent kick for your lows while cutting the top end. Usable. Tool. 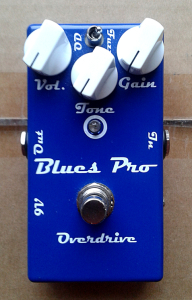 MI Audio Blues Pro V3. Made in australia around 2013 or so. Smaller brands with good reputation in the tweaker community? The vast number of brands vs. the reputation leave quite a few out of the equation. 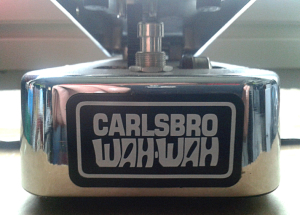 There are these smaller brands that may have had one of theirs as a flavour of the month on certain guitar forums. Usually when that happens, the hype lasts just as long as someone finally opens the unit up and finds the circuit to be nothing more but a tweaked tubescreamer with questionable build quality. Mostly for that reason some of those new and exciting brands seem to vanish as fast as they appeared. But MI Audio has kept its status. And mostly for a reason. Decent build quality on all units and noticeable amount of effort to stand out with the tones. Not to mention the well developed sense of humour. I’ll admit that my first reaction was a wide smile when i opened this unit up. I think i don’t need to say anything more. The gut shot tells you everything you need to know. If i was to say something negative about the build, the excessive flux residue makes me think the unit was put together in a hurry. 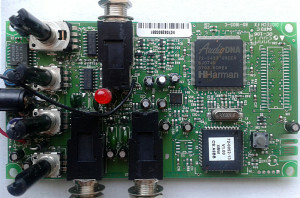 Plus i’ve never been a fan of board mounted DC jack that is simply placed behind a hole in the box. That seems just a little cheap. But that’s all of the downs i can think of. Everything else is pretty solid. 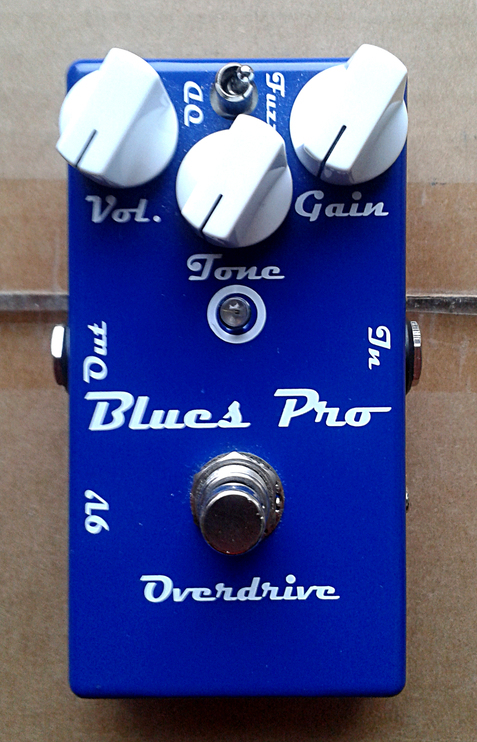 My guess is that the circuit is pretty much the same as for previous versions of the Blues Pro. We have out basic three knob arrangement with Volume, Tone and Gain. 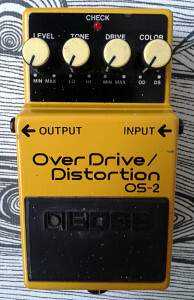 The toggle switches between “OD” and “Fuzz” modes. Which both are still a lot more overdrivish tones than anything resembling a fuzz. I’d rather call those modes “standard OD” and “Slightly Fuzzier OD”. That’ll give a better idea what to expect. 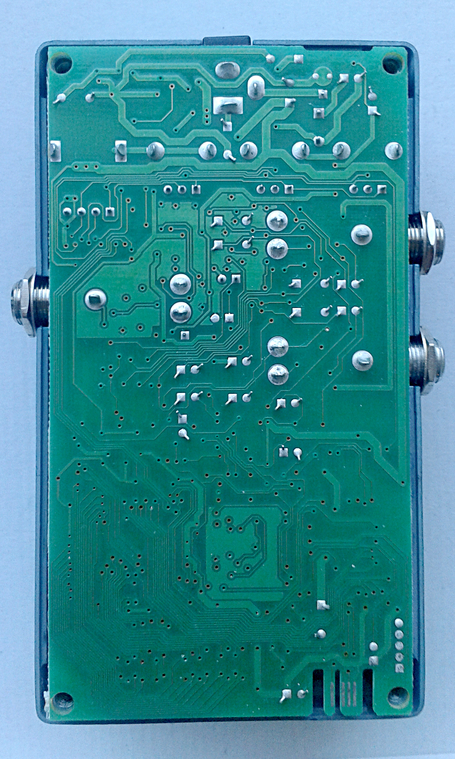 Open, semi-transparent mid-gain overdrive. Clear as summer sky. Clipping textures for both modes sound open and whole without compressing too much. 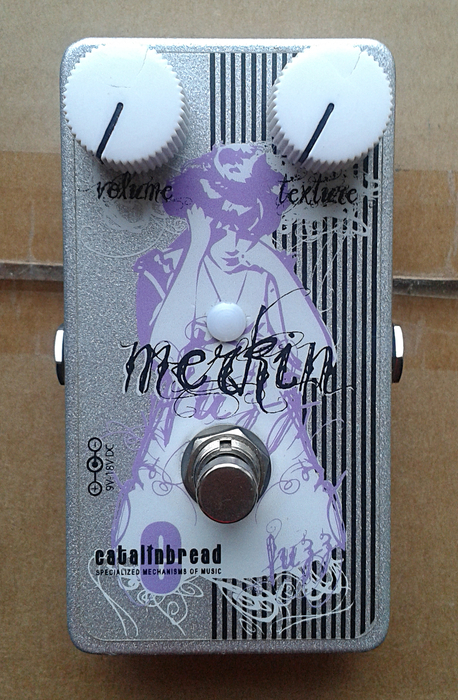 I felt there was something familiar about this tone, so i A/B’d this with Barber LTD Silver. There are a lot of similar points for these two, mainly the openness and transparency. Both are miles away from any current mass produced big brand pedals. In a good way. I do prefer these types of clear boutique-like tone way over the tasteless big brand stuff, although MI Audio isn’t that small brand and hasn’t been for years. Good all-around overdrive pedal. 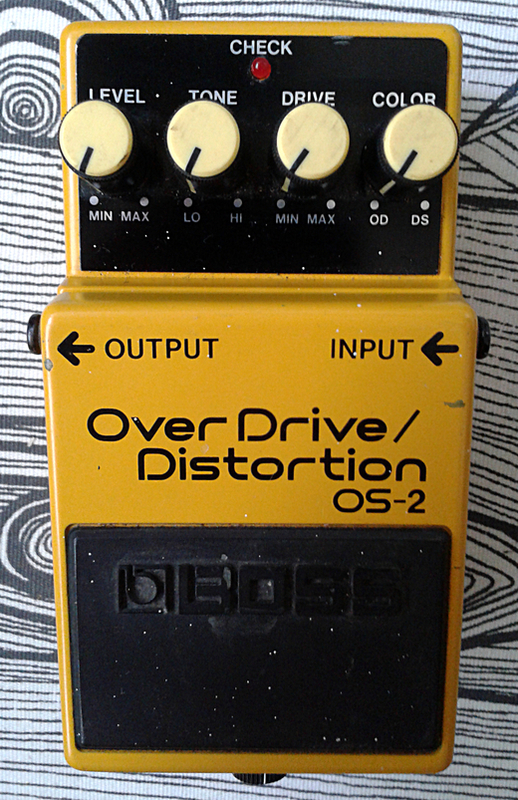 Possibly not the greatest choice for soaring lead work, but as an overdrive, very good. 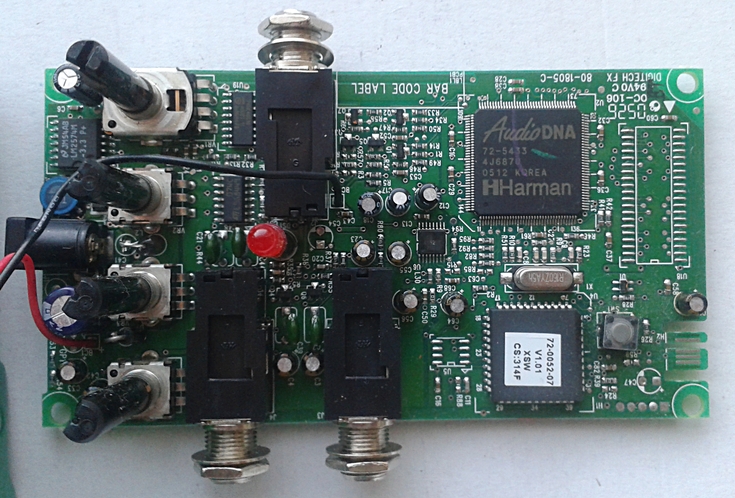 Australia is pretty far away from here, but i’m hoping to be able to try out their amplifiers some time in the future. 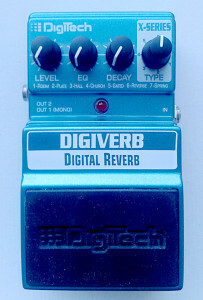 Digitech XDV Digiverb from X-series. Made in china around mid-00’s. Hmm. Something familiar? Digitech X-series doesn’t fail to disappoint. At the top of the price list for the series, the reverb and the delay are usable units with decent set of features. Actually, these units take on Boss and other mass produced units for a tight match while still being a lot lower on the price tag. But here’s the thing. While other big brands have designed their units from ground up, solely for the purpose they serve, the Digitech units are, well. 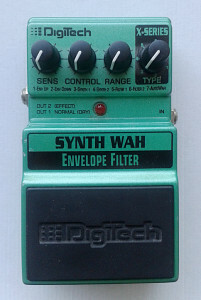 Digitech units. Once we open up the bottom plate we’ll see what’s going on. Yup. The board is the same we saw on previous X-series posts. And it doesn’t change once we flip the board over. 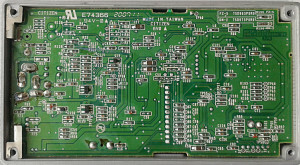 The circuit is the same, with inclusion of that ISSI-chip which isn’t present on most units. But the rest of the layout and electronic design is the same. I just noticed the cutouts on the bottom right. If you look closely, you’ll see the connctors there. That must be a connection that reminds me of PCI connections found in computers. I’m fairly certain that is used to send in the data to determine which effect the pedals will be. 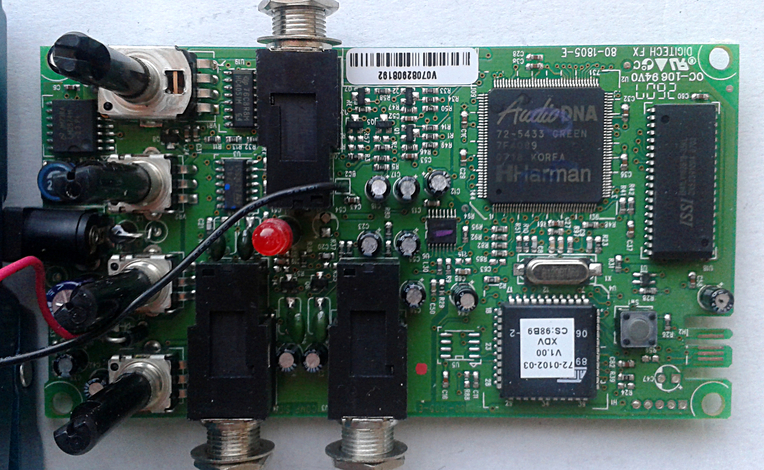 So in general, the effect is made with AudioDNA DSP, an Atmel chip and an ISSI-chip. I said earlier that the effect is feature packed. It is. With mix control to dime in the desired wet/dry level, EQ control to set the amount of highs and decay time control, the these three would offer decent basic setup for any reverb. But then we have seven modes that all have their own reverb tone. The modes are like straight from your standard rack mount reverb units, room, plate, hall, church, gated, reverse and spring. I’d call that a decent set of features. And these modes do resemble what they are trying to model. Quite well too. Not bad. 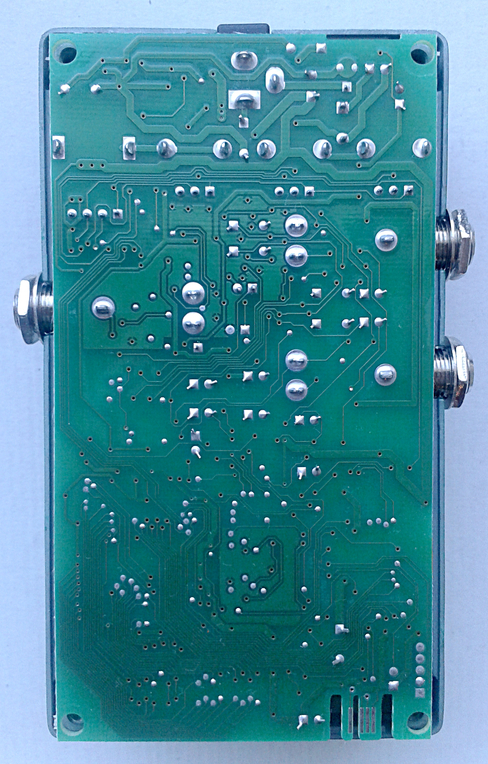 Like any pristine sounding rack mount reverb in a small form factor. And since you can get these used for reasonable prices, the bang for buck ratio is very nice indeed. 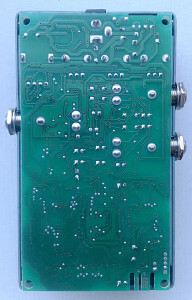 The quality of the tone is also on par with the rack mount units. And thus, the lack of personality and notable level of boringness steps in. Works fine and sounds decent. Usable for your home recordings. 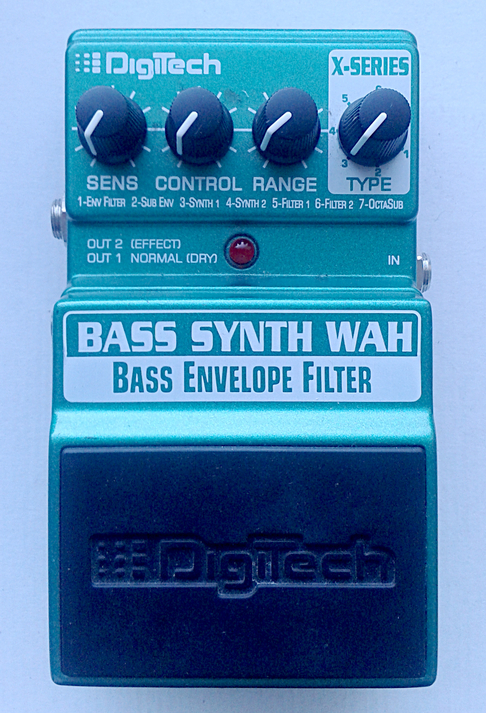 This could even be used as a master reverb through mixer send/return loops. I doubt that many would notice any tonal difference between this unit and any low to mid priced Lexicon rack unit. Good sounds in from a boring digital circuit. You bet the article for XDD Digidelay will be shorter than this. After all these two are in fact the same pedal with different code burned in them. 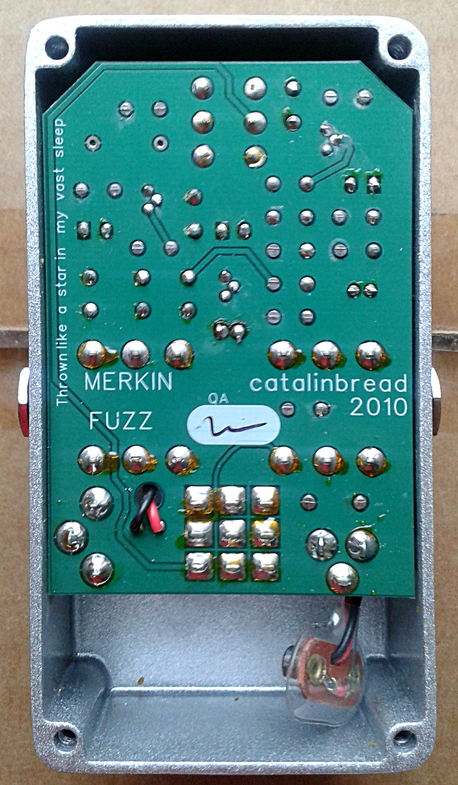 Catalinbread Merkin Fuzz. 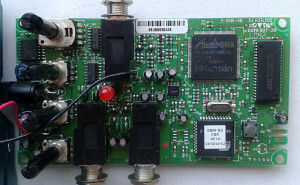 Made in USA in 2010. One of the first more “boutique” pedals i sourced and deemed as a keeper. Before getting the unit, i had already played around with the circuit as the traced schematic has been floating around for years. You should be able to find at DIY forums. Due to this, there wasn’t anything completely new to me when i first fired this original up. 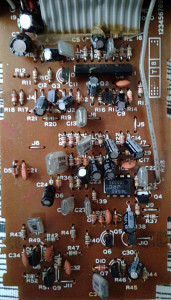 When this unit reached me it had its LED burned out and i swapped it for a new one back then. Sad thing is that i didn’t snap any photos then. Call it laziness, but i just didn’t find the enthusiasm to open it all the way again for this article. 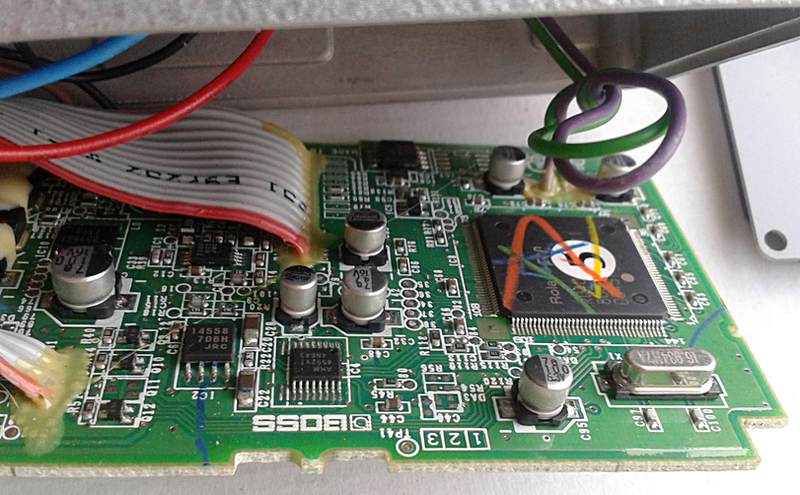 If we start by looking at the guts, we’ll see two sided board that is looking very professional, but at the same time, rather dull. Sometimes it’s great to find that circuits that have very little to do with each other on the topology have similar sounds coming out of them. I’m certain that some people thought this to be just modernized and treble cut Mosrite Fuzzrite due to it’s spongy, wild sounds. 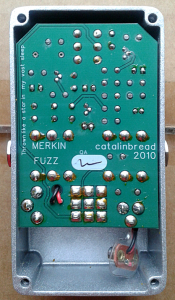 But designwise this isn’t even relatively close to Fuzzrite. In general, there are three transistor stages, which all take every single bit of gain out of their semiconductors. The texture pot is mixing the output of first and second stage, which is then pushed to the third stage. Somehow this arrangement reminds me more of the Baldwin-Burns Buzzaround, while still being nothing too close. In other words, the circuit design is pretty cool and has some out of the box thinking in it. Sure, there isn’t anything completely profound and anyone with deep experience and understanding in fuzzes could have created something that takes bits and pieces from the Fuzzrite and Buzzaround to combine them in a modern circuit. I’m not sure if this is the case. But if this design is created on a breadboard without following the two schematics mentioned, i’ll take my hat off and raise my glass. Catalinbread is one of the companies that have grown from single person boutique operation to respectable scale and very respected reputation. There is a reason for this. First off, they know where they are coming from. Second, the quality. Professional and modern boards which are then hand crafted. Boards may look dull, but all the joints look like person with the iron has a real interest in the finished product. 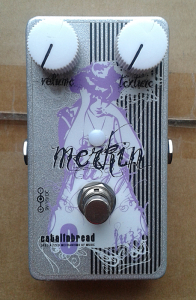 Next Catalinbread pedal i’m getting may very well be a new one. Ingenious. From that “satisfaction” to killer mushroom clouds. There is definitely that vintage sputter in the tone and texture maxed will give you massive single note lead tones that will work great on those doom/stoner leads too. While the two-knob configuration is the way to go with vintage-like fuzzes, there are tons of different sounds. 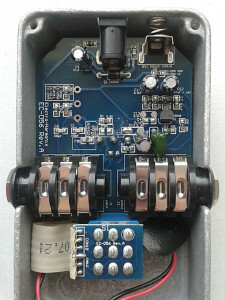 The pedals reacts to guitar’s volume knob as a gain, and the guitar tone can be used to transform the sound. You’ll get up octaves and down octavish craziness in there too. Not to the degree of MXR Bluebox, of course, but still the overtones are something quite different from Fuzzrites and derivatives. If i had to describe this pedal with a one word. The word would be a “keeper”. Sure. It may not fit to everyone’s taste as it is quite wild. But to me. A keeper. 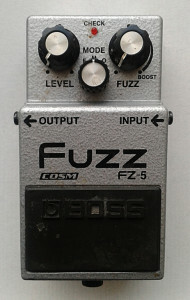 Boss FZ-5 Fuzz. 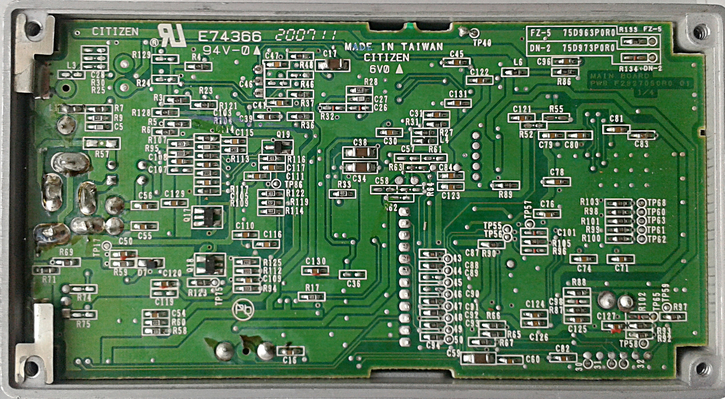 Made in taiwan, may 2007. Since we are on a roll with sounds coming out of digital circuitry, here’s one to add. 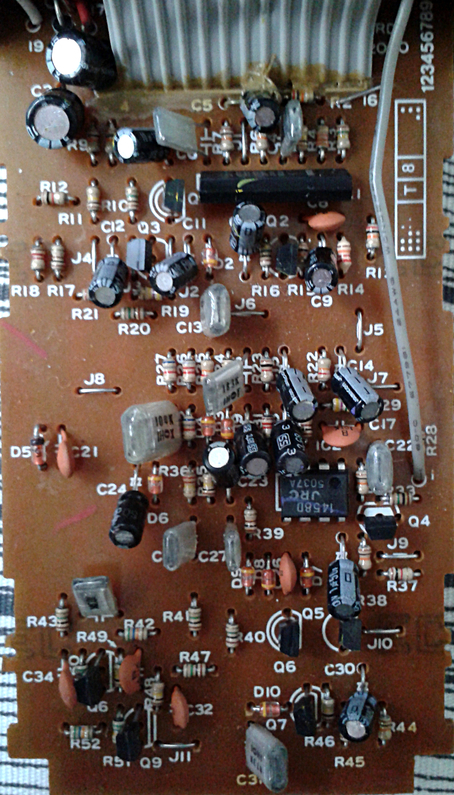 Some may have wondered why there isn’t a schematic or any hint of a DIY project for a pedal with this reputation. The answer is simple. 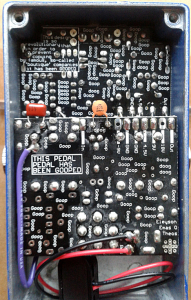 The code inside the pedal is the thing that makes up the effect. 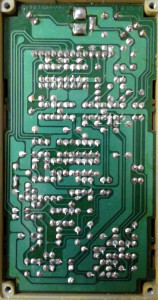 The electronic circuitry is once more nothing else but input buffer -> electronic switching -> A/D conversion -> digital signal processor -> D/A conversion -> electronic switching -> output buffer. There is a Boss branded signal processor that takes care of creating “that vintage up octave sounds”. Sure. The idea of having a Fuzz Face, Maestro FZ-1 Fuzz Tone and an Octavia in a single box is not that bad. Actually i’d call it very tempting. But there is a “but”. The label on the cover says “COSM”, so at least the digital design isn’t being covered or pushed aside like it wasn’t there. I’m not sure when digital stopped being a selling point in pedals. In the 80’s and early 90’s it was respected to have everything digital. To be honest, i’m not sure if i’m ever going to get interested in DSP. 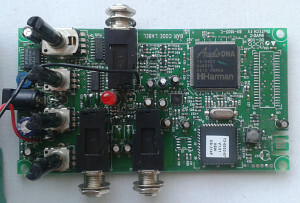 The DSP is very useful and can do great things. For example, think of all the reverb units around. And what about those multi effects that are nothing short of great for bedroom practice sessions. Here’s the “but”. We are talking about digitally modeling three circuits that would have been doable with cheaper set of components as an analog unit. To me, this seems like one of the in-house competitions Boss engineers might have had. 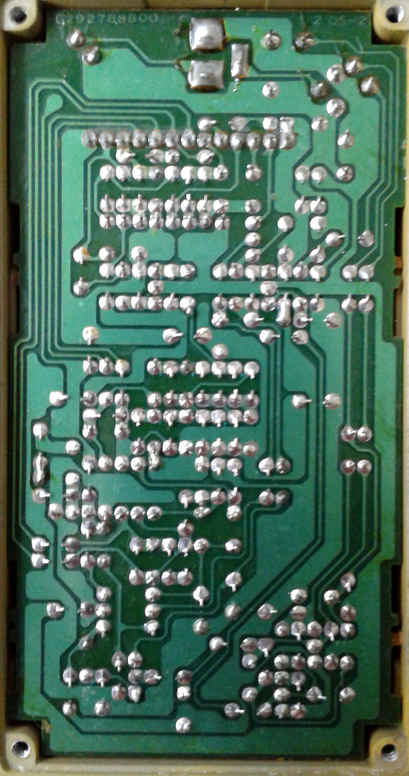 Say, who can turn three simple, a few transistor circuits into a current hogging digital design? Fz-5 isn’t the worst sounding pedal in Boss catalog. Hell, it isn’t even their worst sounding fuzz. But it is like playing chess with a friend on Nintendo. The three modes are surprisingly close to their idols, but still not close enough. 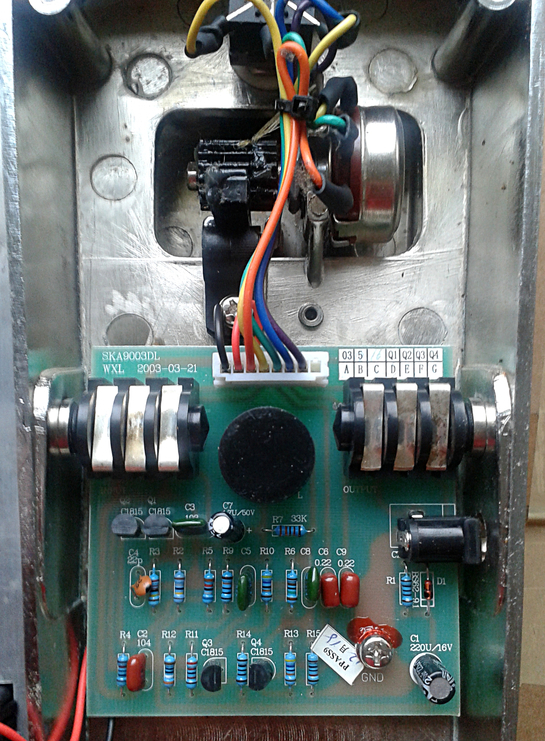 The main difference with vintage analog circuits is the “unreliability”. The one factor that makes a Fuzz Face what it is. Even the best digital modeling can’t calculate the semiconductor behavior close enough to reality. Maybe in decade or two, but not yet. These modelers are not that bad sounding things and someone who’s not married to the analog electronics won’t be able to tell a difference. 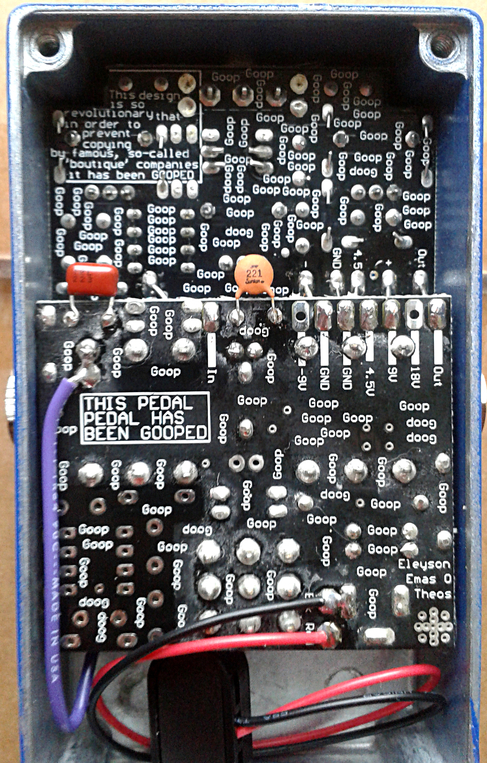 To sum it up, the pedal offers “close enough” models of three widely used and recognized fuzz circuits. 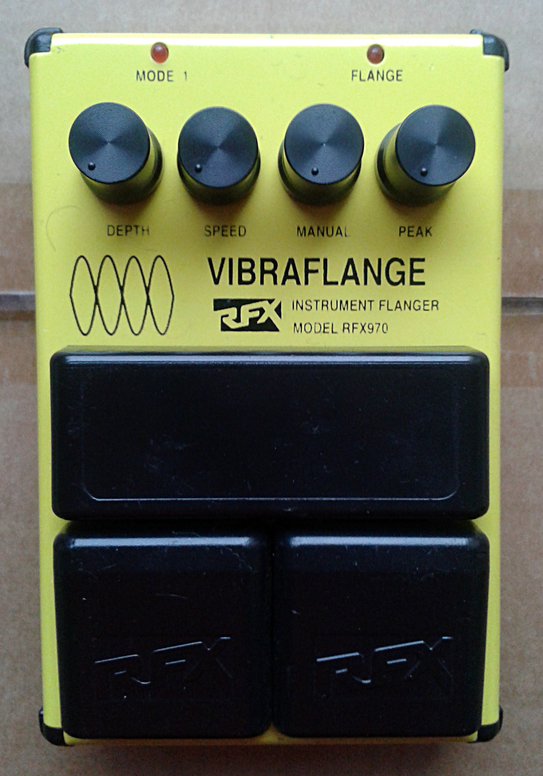 For garage punk guitarists, this is not an option. 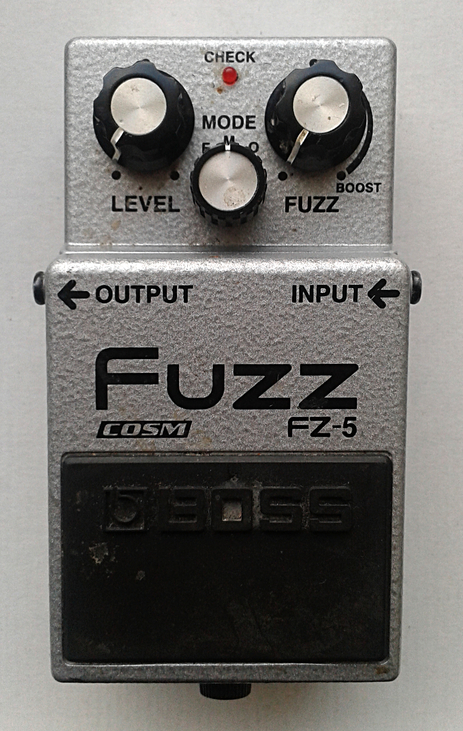 But for those who want to use a little of fuzz in their home recordings, why not. The fuzzes from this box are a lot better than the ones on most multi effect units of the era. At the same time, it is good and it is bad. Entries (RSS) and Comments (RSS). 51 queries in 0.199 seconds.